iOS 11.4 is nearly ready. iOS 11.4 looks like it’s on track for a public release sometime around WWDC 2018. Apple just released a big batch of betas for developers this morning, including the fifth build of iOS 11.4 which brings a number of new features and improvements to the iPhone and iPad. Registered developers can download iOS 11.4 beta 5 directly from Apple’s developer center. New betas have also been published for macOS 10.13.4, watchOS 4.3.1 and tvOS 11.4. You can install the new iOS 11.4 beta via an over-the-air update if you have the last build installed. 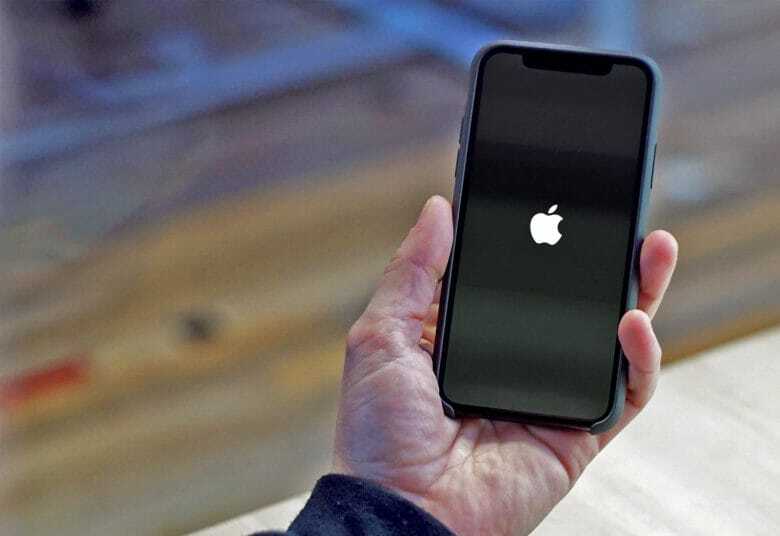 A number of features that were dropped from iOS 11.3 have made their way back into iOS 11.4. AirPlay 2 is one of the biggest new additions. With AirPlay 2, iPhone users can now play the same song on their Apple TV and HomePod at the same time. It also adds the ability to use two HomePods in stereo mode. You can also now use Siri to give AirPlay commands. iOS 11.4 also brings Messages on iCloud back to users after it was in testing in iOS 11.3. The feature syncs all your iMessage conversations across devices so that you can delete text messages on one device to free up space and still access them on other Apple devices. Messages on iCloud was also added to all of the macOS 10.13.5 betas. The other betas for tvOS 11.4 and watchOS 4.3.1 mostly focus on under-the-hood improvements and bug fixes. As usual, Apple hasn’t said when all the updates will be released to the public, but considering Apple rarely needs more than five betas to perfect a build it should be out soon.